It’s never been easier for us kids to get into fishing. And we can thank the Internet for some of that. Why? 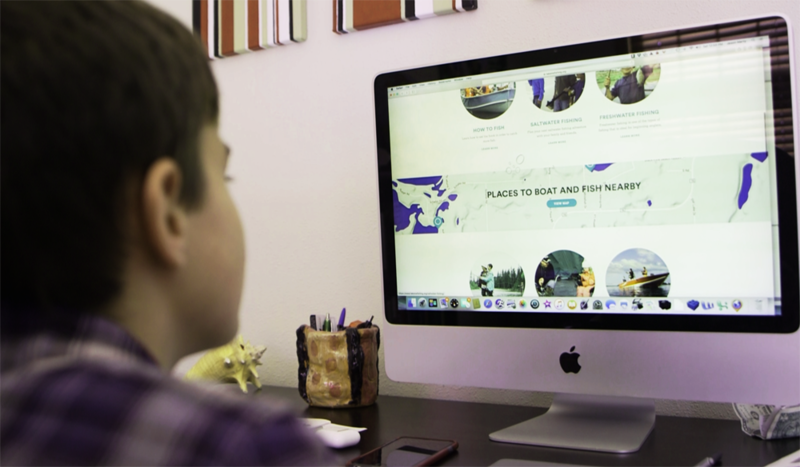 Because it’s never been easier and quicker to access all the where-to fish, how-to fish, what fish are biting now, and other “resource information” that helps kids plan for a safe and successful fishing trip. We’ve already given you some resource links in our WHERE YOU FISH, HOW YOU CATCH FISH, and YOUR FISHING GEAR sections of this website. In fact, there’s so much information online about fishing, it’s easy to get lost in murky waters. So we’ve selected handfuls of super-helpful links to get you on the river of success in catching fish. 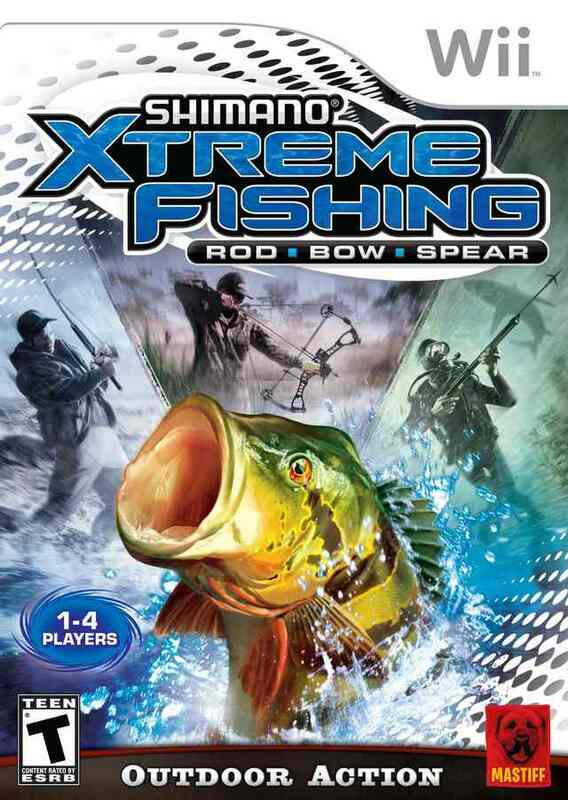 Plus, to keep your fishing senses primed during off hours when you can’t fish, we’ve added some links to some very cool fishing games. TakeMeFishing.org. This is a powerhouse of a website that with a few simple clicks, it will pinpoint your location and show you places to fish plus locations of bait and tackle shops, boat launches and other places that can offer helpful advice. Not only that, you can also explore this vast website on how to fish for the species you’re after. With millions of places to fish on our National Forests, you’ll want to check out those fishing opportunities near you. Our kids fishing team recently visited the Chequamegon-Nicolet National Forest in Wisconsin where they found over 600 lakes to fish. Watch the video to see their fishing action. Depending on where you live, you might also search your state’s “where to fish” online resources. 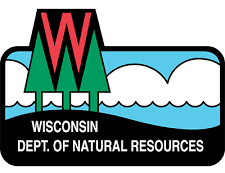 For instance, we checked out this link for where to fish in Wisconsin and discovered over 40 options. We looked around for you and found most states have plenty of online pointers on where to catch the fish you’re after. Where you catch fishin different types of waters, such as rivers or lakes, is more specific info that can really help you refine where you fish within a body of water. For instance, here’s a link on where to fish in rivers from our friends at Boy’s Life. Do some Internet surfing and you’ll find sites that link to tons of other helpful sites such as All About Fishing that offers lots of where-tos and how-tos. 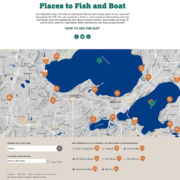 If you really want to find out where to fish locally near you, explore some of the Fishing Reports about the species and areas you’re interested in. Besides the online info, you might even discover local bait and tackle shops that offer phone numbers to get the latest scoop on where fish are biting. A great way to learn how to fish is by attending a how-to fishing event such as those put on by Fishing’s Future. Click this link to explore their website and learn more about upcoming fishing events near you. Rather than wade through the 21 million hits you’ll get from an online search on “how to catch fish”, narrow your search to the species of fish, where you fish. 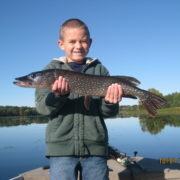 Your state DNR or Fish agency is a good place to start. If you really want specific and easy to learn tips on catching that fish, try a online search for; 1)how to catch, 2)the species your after, 3) exact or nearby body of water, 4) the time of year you’re going fishing. Teachers know that there are different kinds of learners. And if you’re a “visual learner” who learns by seeing, then search for fishing videos online. Be smart in your search and refine it to species, location, time of year and even your fishing technique. 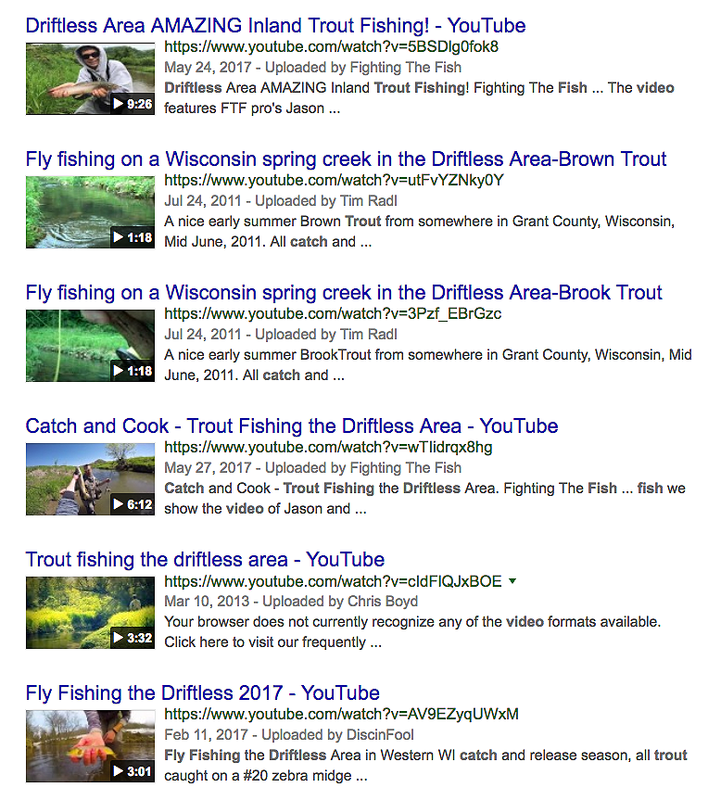 We tried a few very narrow searches such as Video>How to catch trout>flyfishing>Driftless Area in Wisconsin. Yep, there’s videos out there on just about everything… including how to catch almost any kind of fish. Again, TakeMeFishing.org remains the powerhouse of “how-to catch fish” websites and gives you tons of combinations of text, images, diagrams and videos on the how-tos of using different techniques on various species. 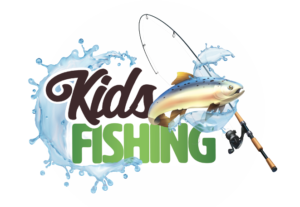 Refine your online search to include “kids fishing” and you’ll also find more resources especially for Kids. Fishing television shows/programs usually have experts showing you their tricks for catching the big ones. It’s a fun way to share learning about fishing with your friends or family fishing buddies. Explore to watch episodes online or on a number of the digital TV channels. We started to sort out a few of the top ones but soon discovered that there are more fishing games out there than minnows in your bait bucket! 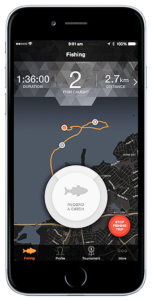 So we decided to let you explore that on your own to best match the right game to your favorite fish species and techniques along with the device that you’re playing them on. Game On-Fish On! Although we admit that we are a bit partial to the game shown here as one of our “fishing kids” designed the game play… no joke.